poster poly from 600 mm to 1100 mm 50 gsm sealable paper avaible for making pouches like salt, sugar , sachets. We are noteworthy trader, importer and supplier of Glassine Base Paper. 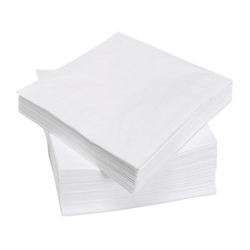 Our company offers an array of glassine paper that is resistant to moisture and is non- absorbent. 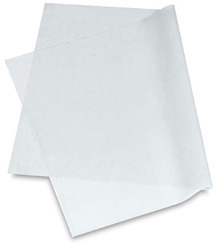 This type of paper does not absorb moisture. We offer glassine paper at industry leading prices.